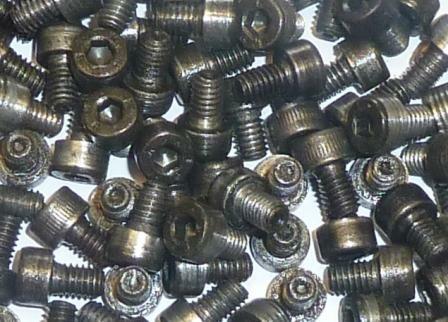 Adjustment screw - Fine thread 1mm pitch for current model. Reciever Body Mk3 Target Model, .177 cal 16 Joule. Loading bolt .22 Mk3 Complete with handle. Fits all models. Mk3 Bolt assembly .177 calibre - Fits all models - Please NOTE that the Loading Bolt Screw (B1576) and associated parts must be ordered separately. Cylinder unit complete, new style with T piece filler. 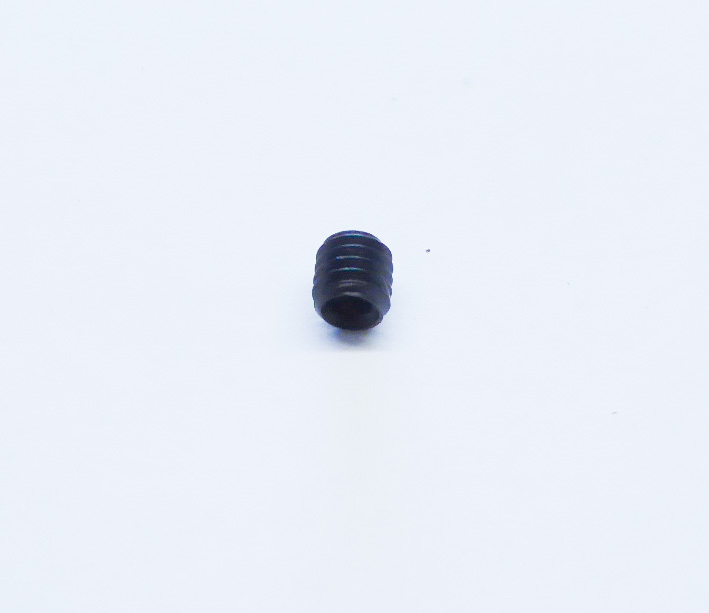 Trigger Clamping Screw - only for earlier trigger with no nut.